Cosmetic Dentist Concord CA | Smile makeovers with veneers, crowns, implants and white fillings! Dental implants are the best option for replacing lost teeth. From the front of the mouth, where they can be seen, to the back, where they provide chewing stability, implants can help you restore an inviting and healthy smile. Unlike bridges or removable dentures, which rest on top of your gums, dental implants are anchored beneath your gum line. The "tooth" installed on an implant appears life-like, because it pokes through the gums just like the original did – it's like growing a new tooth! Implants can replace multiple lost teeth. Even people with no teeth can benefit from implants, because they can exchange their dentures with teeth that don't shift when they talk and don't need to be removed at night. After an oral surgeon installs a titanium post, Dr. McCormick will custom-create a natural-looking restoration. Get the smile you deserve – permanently! Our porcelain veneers result in amazing smiles in a hurry! Veneers are made from thin, durable sheets of the most advanced dental ceramic available. They are bonded to natural teeth in a way that makes your teeth appear straight and uniform, creating an attractive smile. In no time, your crooked teeth can look like they've had years of straightening. Veneers can also be applied to a single tooth to conceal a chip, a crack, or to restore a worn or misshapen tooth. The veneer is made to match the color of the surrounding teeth, so your smile looks completely natural. If you have misshapen teeth, unattractive gaps, or deep discolorations, ask us if veneers are right for you. 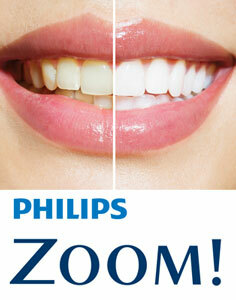 The only way to get your teeth their whitest is by using professional-strength whitening, such as ZOOM! WhiteSpeed™. We can brighten your smile by up to 8 shades, and it only requires about 45 minutes! 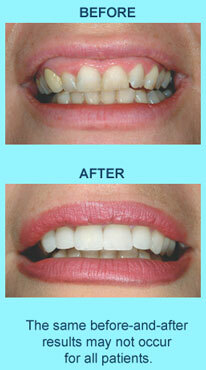 Now you can have sparkling white teeth, without stains or darkness, in just one visit. Even better, the results can last for years! 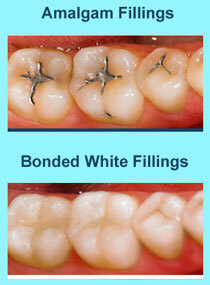 We also offer custom whitening trays. You will receive your supplies, made in our own lab, with the instructions so you can complete the procedure at home. This technique is safe and effective. Results occur within 1 – 14 days. Schedule a complimentary consultation by calling (925) 685-3043, and discover how cosmetic solutions and teeth whitening can give you a brilliant new smile!